General Outdoor... Advertising that's larger than life. See what billboard opportunities we have in your area. Specific details (and printable information) of each panel. 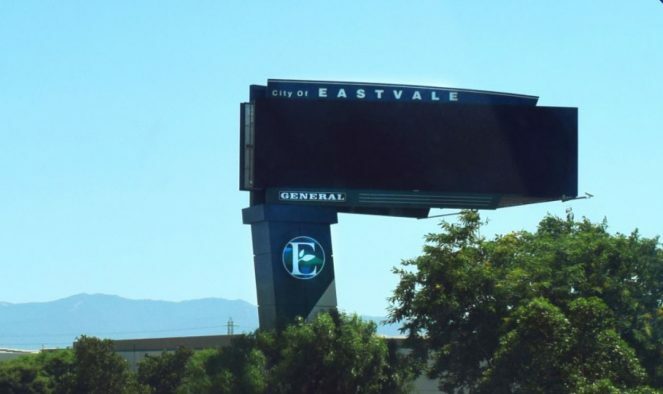 Learn more about our company and the billboard (aka Out Of Home) industry. you make an informed decision.